It became common these days to get loads and loads for promotional calls and emails each and every day. It will be tedious work for you to clean up these. 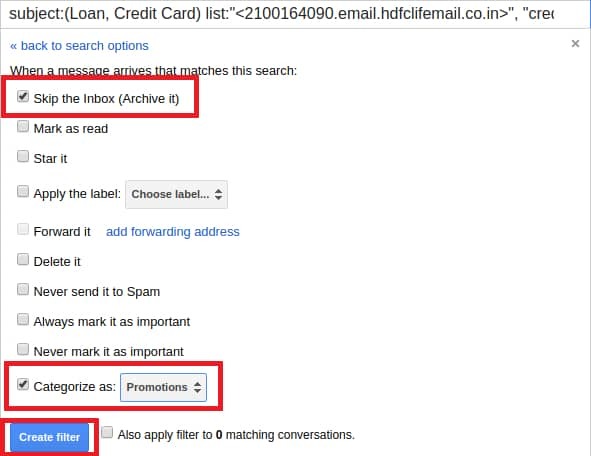 Google has built advanced spam filter that will classify incoming mails as spam or non-spam. After the existence of Machine learning and Deep learning technologies, they have built more sophisticated models to detect spam emails. But still we can see few of the unwanted spam emails landing in our inbox folder. So in this article, we will let you know How to Block or stop Unwanted Emails in Gmail in step by step guide. There you will find ‘Block XYZ‘ option. That’s it. You won’t get any mails from that unwanted contact. You can use this method to block any particular mail id that sends you spam emails. If you are getting too many spam or phishing emails, you can use this method. If you use this method, it will be helpful for others who is receiving mails from this particular mailer list. If you have deliberately opted of any news letters/suggestions or promotional emails while signing up in any website, you will get these information in mail on regular basis. If you want to block them, you can simply use unsubscribe option. Are you getting many spam mails that looks similar from various mailer lists? Then there is an option to filter all these mails and send them to spam folder. Follow below steps to do this. 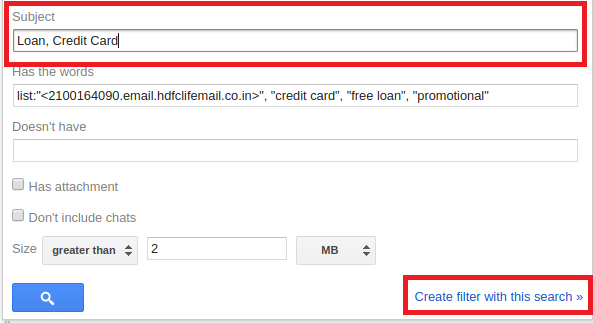 Filter all the mails with spam keywords like ‘Credit card or loan or promotional mails‘ and click on create filter as shown in the below image. So with these listed methods, you can easily block any unwanted mails in gmail. 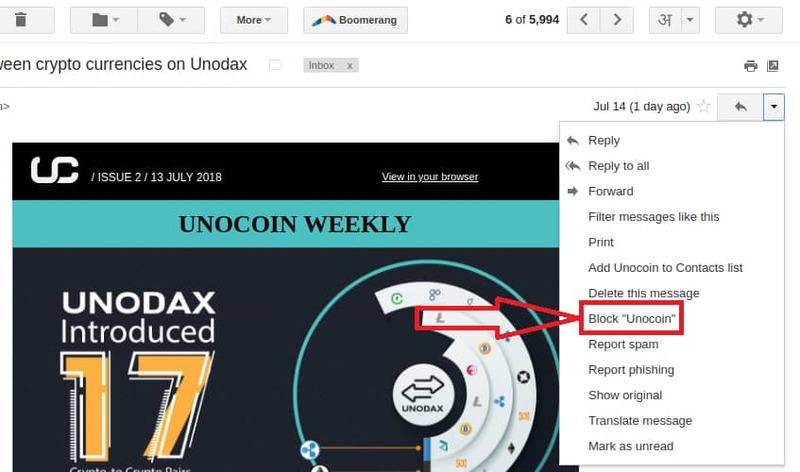 So if you have any help regarding How to Block Unwanted Emails in Gmail, let us know through comments. We will be glad to help you. Cheers! !